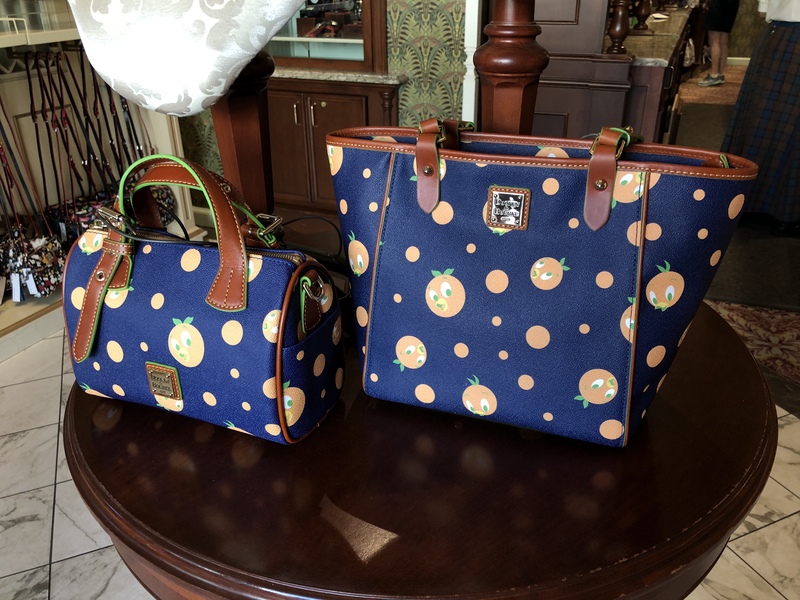 A brand new Disney Dooney and Bourke Collection has been released today. 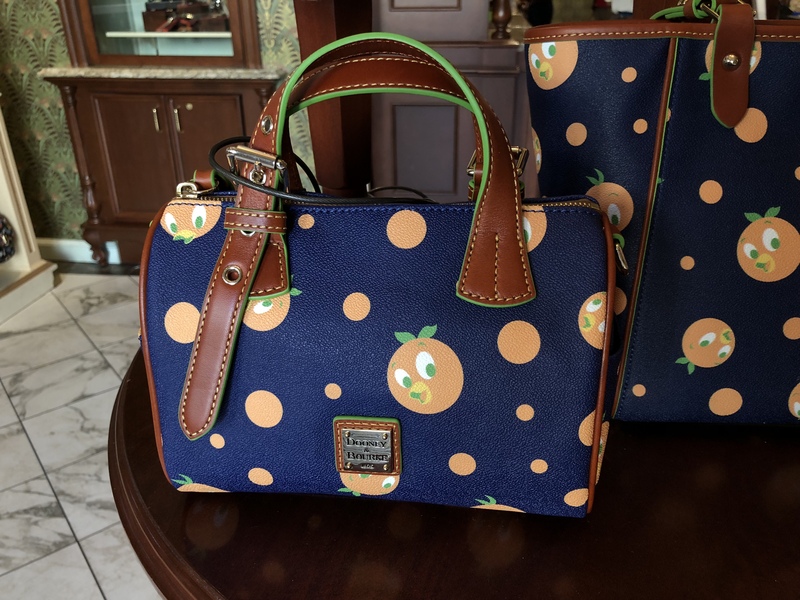 Featuring the Orange Bird, three handbags can be found at the Parks: a crossbody satchel, tote, and wallet. 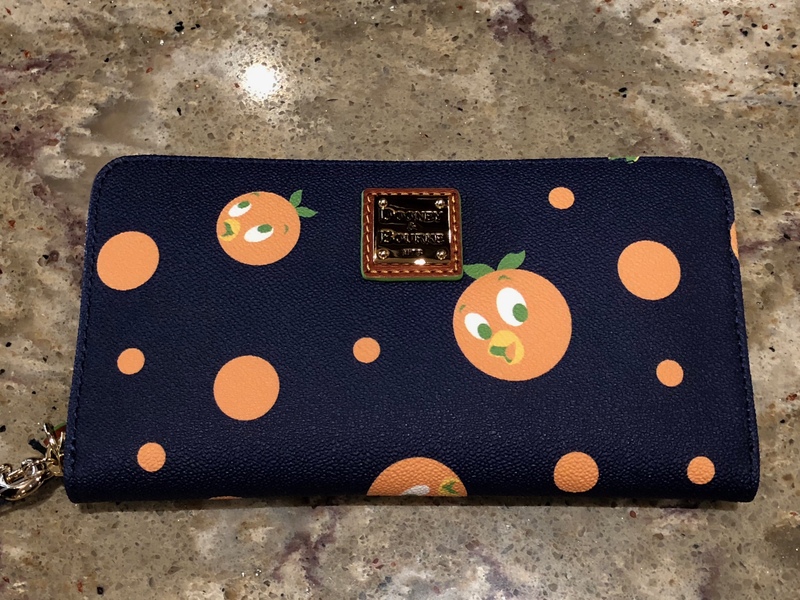 You can find the Orange Bird Collection at Uptown Jewelers in Magic Kingdom, Keystone Clothiers in Hollywood Studios, Mouse Gear in Epcot, and Discovery Trading company in Animal Kingdom. 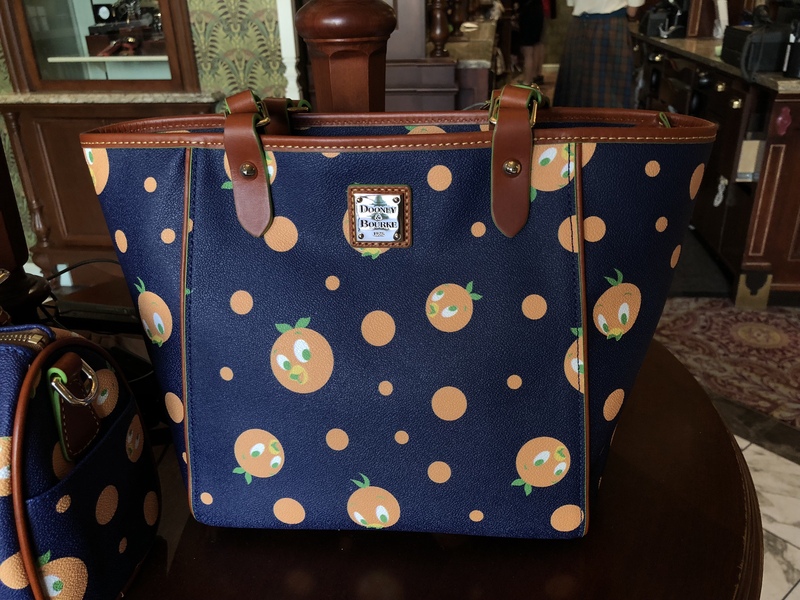 The bags are also available in Ever after Jewelry Co and Marketplace Co Op in Disney Springs, and on shopDisney and the Shop Disney Parks app.